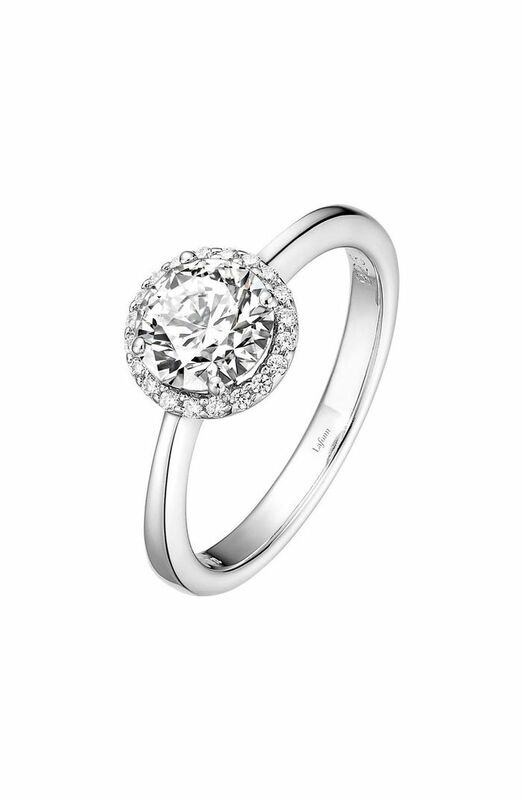 Fact: There are so many beautiful engagement rings available on the market that it's quite easy to get overwhelmed by choice and constantly question (not to mention second-guess), Which ring style do I really want? 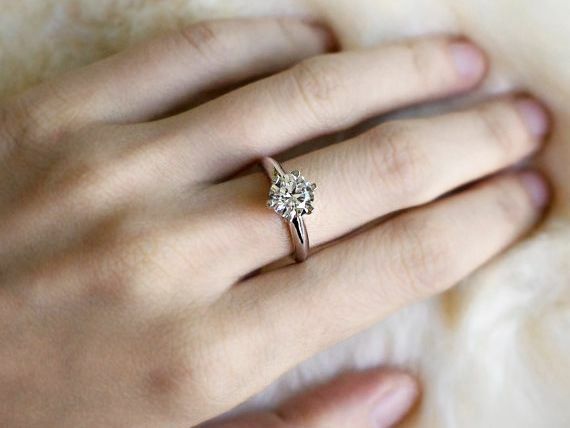 To help you narrow down your picks (and hopefully find the ring of your dreams), we've curated many edits that showcase some of the most popular, most beautiful engagement rings a couple may consider. If you're looking for a trendy option, may we suggest checking out this roundup that covers the most popular styles of 2018? And if you prefer something unique, then this story about dazzling ruby red rings is right up your alley. Not a fan of the aforementioned options? No problem, as this time around, we sifted through the bountiful search results of "silver engagement rings" (a metal that is currently dominating in the jewelry department) to find the 25 most beautiful styles we're certain you'll fall in love with. Next up, shop minimalist engagement rings fit for the modern couple.